Africa has suffered like no other continent the consequences of our luxurious way of life. 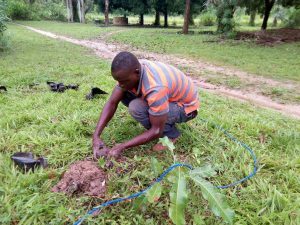 Not only the Africans bear the consequences of the fact that the world has deforested their environment. We are confronted with climate change and the migration of people who have no way of surviving in their own countries. We should do the right thing and help people to restore their habitat. It’s good for them and it’s good for us. In a globalized world we only have a future if we respect and care for each other. 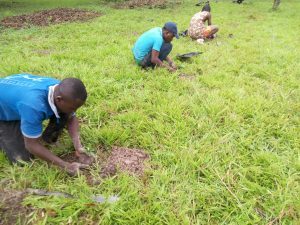 The money you donate will be spend on reforestation, on awareness in Africa and the Netherlands, gives displaced persons a new chance in their own region. Our work will restore the ecosystem while helping people find their way back to independence.